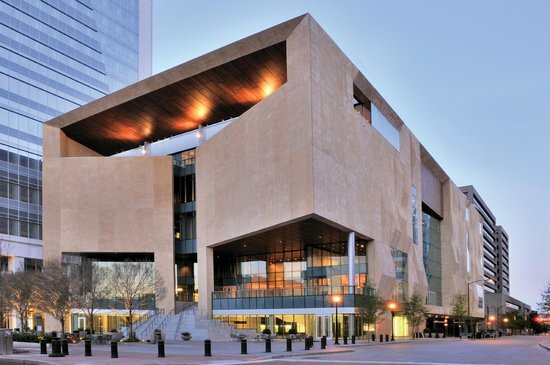 The Mint Museum The Mint Museum is a cultural institution in Charlotte, North Carolina that comprises Mint Museum Randolph and Mint Museum Uptown. Together these two locations have hundreds of collections showcasing art and design from around the globe. The Epic Center The Charlotte Chamber’s new tool to attract companies to the Queen City – a video that captures the essence of what makes this the best place to live and work.